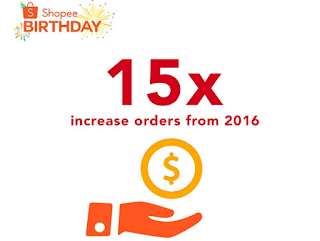 Shopee Birthday Sale on 12 December have recorded 2.5 million orders across the region in within 24 hours, a five-fold increase compared to last year’s performance for Shopee, the leading e-commerce platform in Southeast Asia and Taiwan. 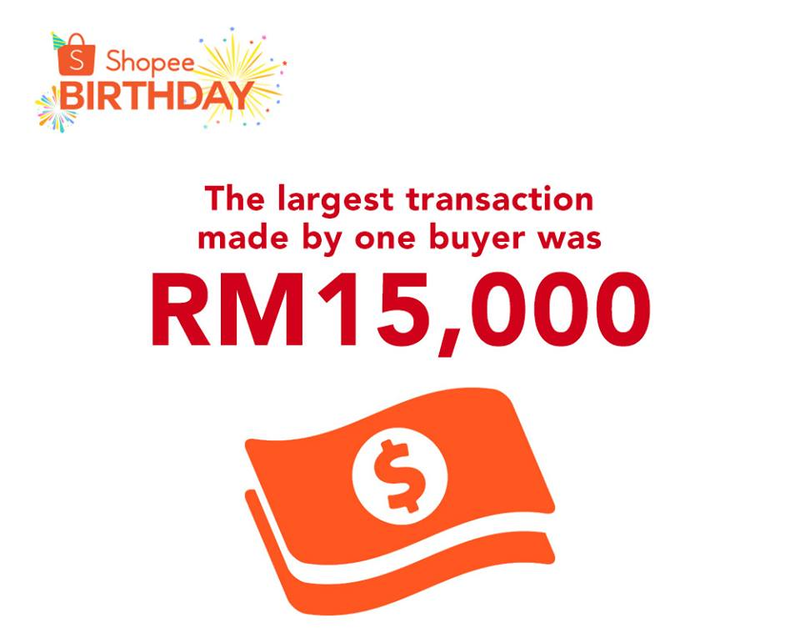 In Malaysia, more than 500,000 items were sold as shoppers snapped up massive promotions across 6 million products, as part of the Shopee Birthday Sale celebrations. Ian Ho, Shopee’s Regional Managing Director. While 12.12 may be over, you can still stand a chance to win a trip for two to Honolulu, Hawaii worth RM15,000 and an iPhone X worth RM5,500 as part of Shopee’s Birthday Sale giveaway that will continue till 31 December 2017. To qualify, users will need to spend a minimum of RM100 and make payment via FPX online banking. 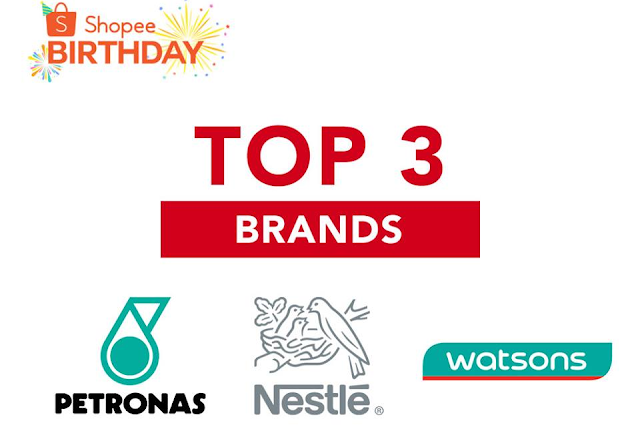 To prepare for the new school year ahead, Shopee will also be holding a Back-to-School campaign from 18 to 24 December 2017, featuring promotions across a wide range of back-to-school items; including stationery, textbooks and accessories at attractive prices no higher than RM30. Official Shops including Pilot, Stabilo, Nestle, Dewan Bahasa dan Pustaka and Borders will also be joining in this event by providing exclusive deals and vouchers for users. 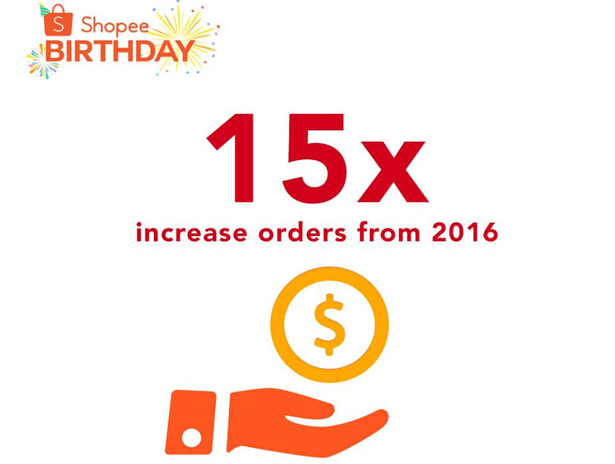 Or download the Shopee app for FREE via App Store or Google Play. Amazing RM2.5m = a day. Serious the power of promotion! Pengemar Teh Tahu Risiko Meminumnya ? 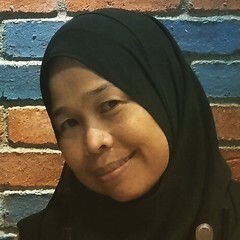 Tahun Baru, Azam Baru, Kerja Baru ?